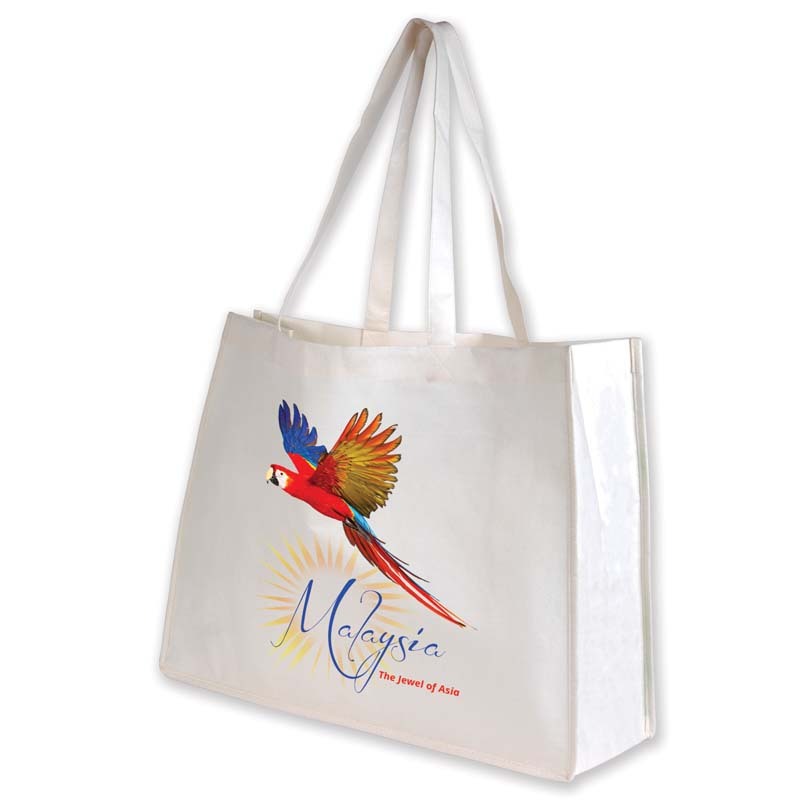 To ensure that your commitment to environmentally friendliness is adequately presented, we recommend our promotional bamboo bags in Melbourne, Sydney, Brisbane, Perth and the rest of Australia. 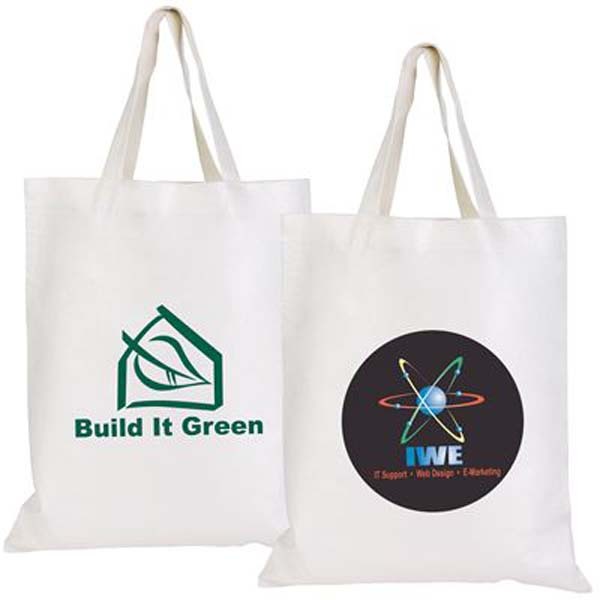 Your logo or design can be printed or embroidered onto our range of eco custom bamboo bags, ensuring that you achieve the desired look. We have a range of colours to choose from, ensuring the closest possible match. If you are concerned with your effect on the environment, wholesale bamboo bags are the ideal solution. Not only are our tote bamboo bags biodegradable, bamboo is a sustainable material that regenerates quickly. 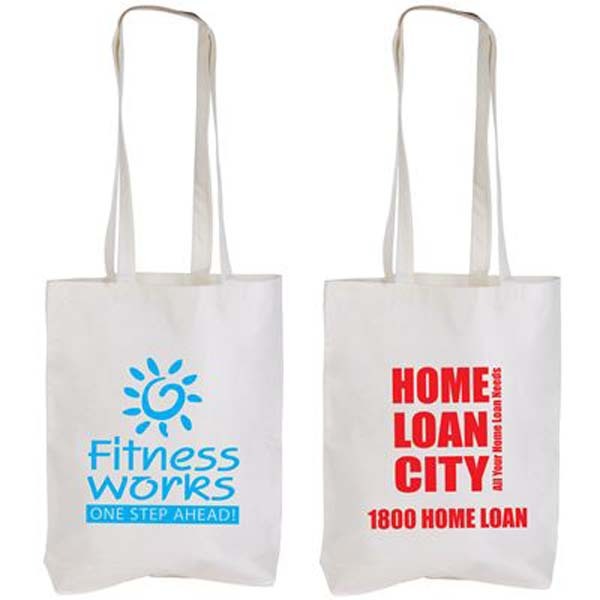 Our printed bamboo bags in Melbourne, Sydney, Brisbane and beyond are available with a choice of short or long handles. Long are perfect for slinging over the shoulder, whilst short tend to be carried in the hand.